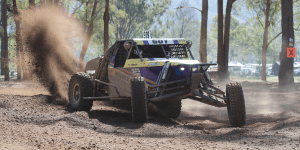 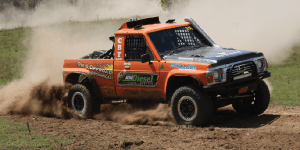 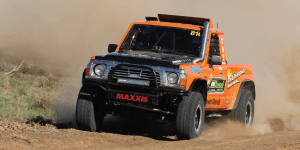 Off-road racing competitors, CBT Racing, riding in their GQ Nissan Patrol fitted with brand new Maxxis Razrs MT772’s, has come out victorious with a first round win at the opening event of the 2019 … [Read more...] about CBT Racing wins off-road season first round opener on Maxxis Razrs! 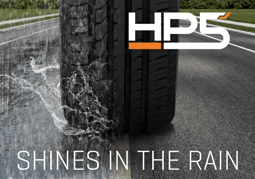 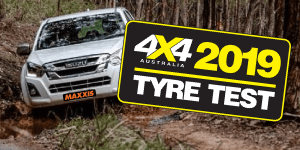 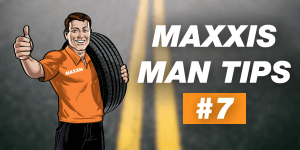 Follow us on Facebook for more fantastic Maxxis Man Tips: @MAXXISTyresAustralia … [Read more...] about MAXXIS MAN TIP #6 – WHY DOES TREAD DEPTH MATTER? 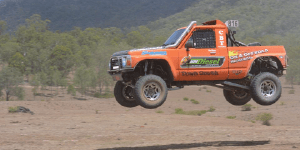 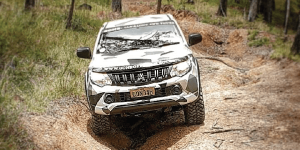 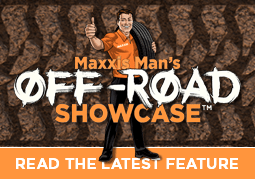 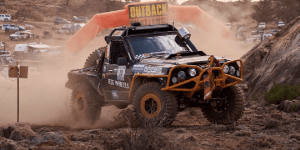 Maxxis Man Off-Road Showcase – Taking on sand dunes with a seasoned off-roader! 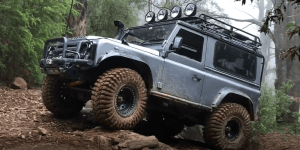 I think we can all agree that there’s nothing quite like having the wheels (and tyres!) 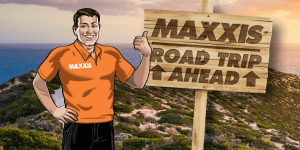 to take on the dunes of a picturesque sandy beach – with nothing but the ocean running beside you! 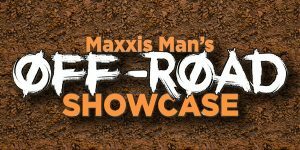 For this … [Read more...] about Maxxis Man Off-Road Showcase – Taking on sand dunes with a seasoned off-roader! 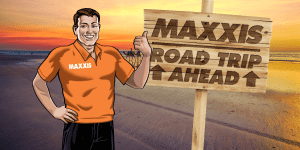 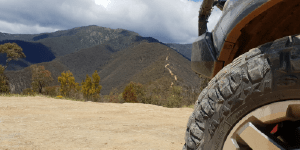 MAXXIS MAN TIP #5 – WHAT DOES ‘ZR’ MEAN? 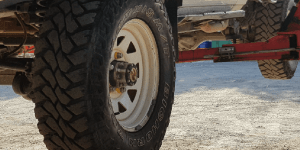 Some tyres have 'ZR' written on the sidewall - the reason might surprise you! 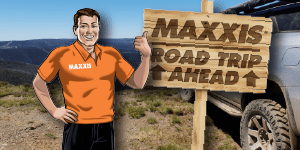 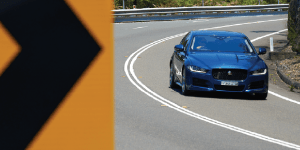 Follow us on Facebook for more fantastic Maxxis Man Tips: @MAXXISTyresAustralia … [Read more...] about MAXXIS MAN TIP #5 – WHAT DOES ‘ZR’ MEAN?